We handle a wide variety of graphics applications. 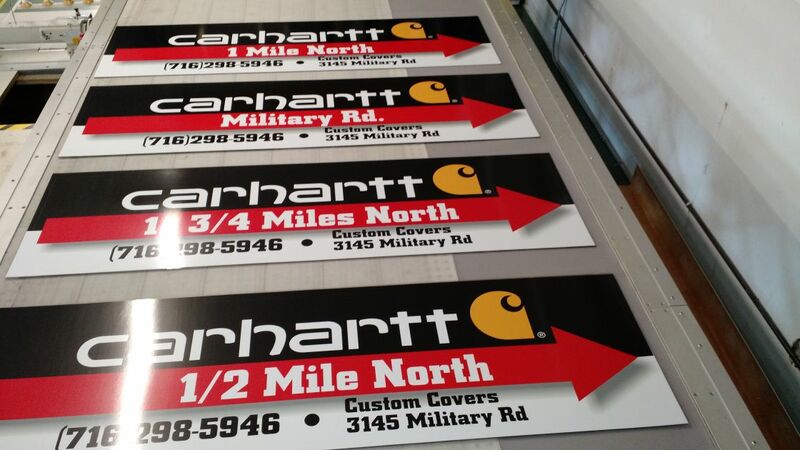 From decals, vehicle lettering, digitally printed banners to signs and so much more. 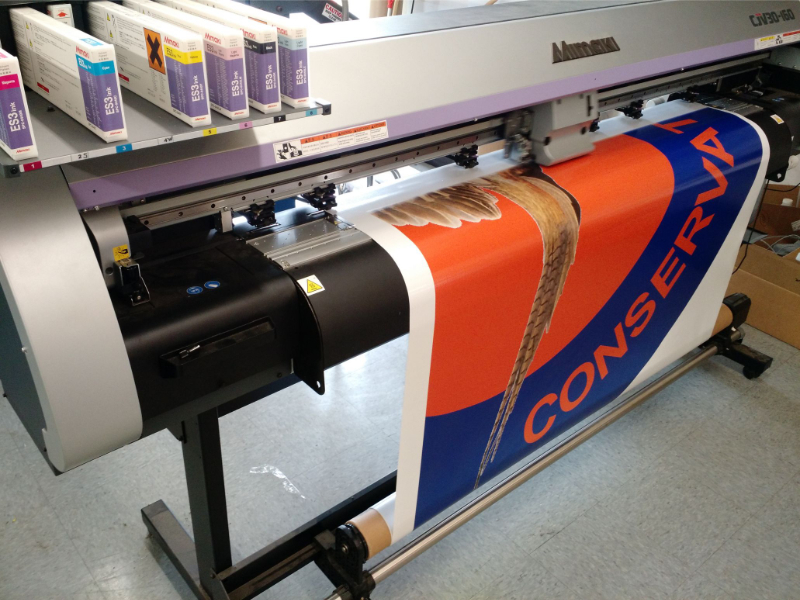 Our digital printer consists of an eco-solvent printer manufactured by Mimaki which allows us to direct print to most fabrics and contour cut vinyl in any shape required. We also utilize a 60-inch wide laminater to prolong the life of inks in an outdoor environment. We’ve invested in a Sunbrella Graphic System which is a flat-bed vacuum and heat machine which allows installing graphics directly to Sunbrella. Our computer software will allow us to take a picture of your project and design any kind of awning, sign, vehicle graphics, banners or other projects that you are looking to accomplish. Please contact us today for a free quote.